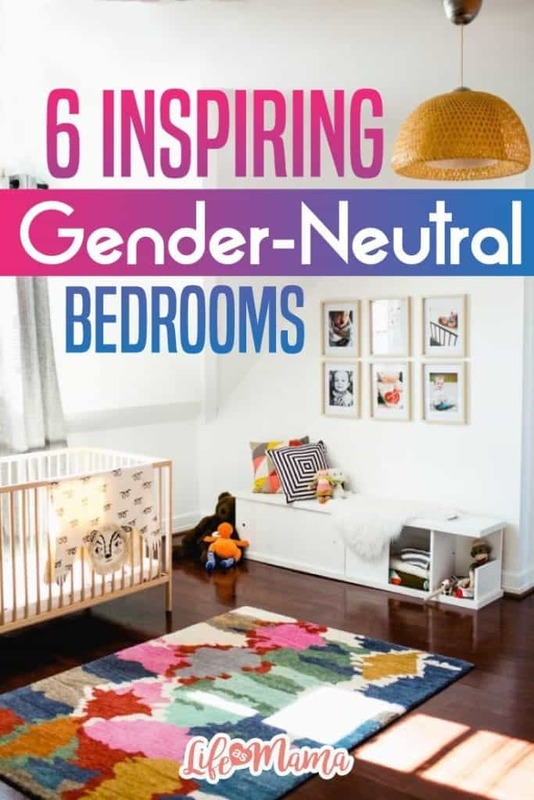 There’s only so many rooms in a home, and sometimes we don’t have enough space to put boys and girls into gender specific rooms of blue and pink. 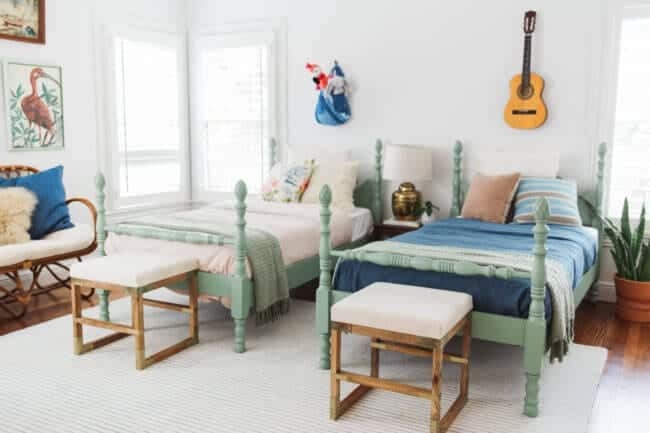 Some kids share a room or don’t want the standard gender colors, so we have put together a list of 6 inspiring gender-neutral bedrooms! To do a gender neutral bedroom, you don’t have to put aside the blues and pinks. Just add in a bunch of other colors too! 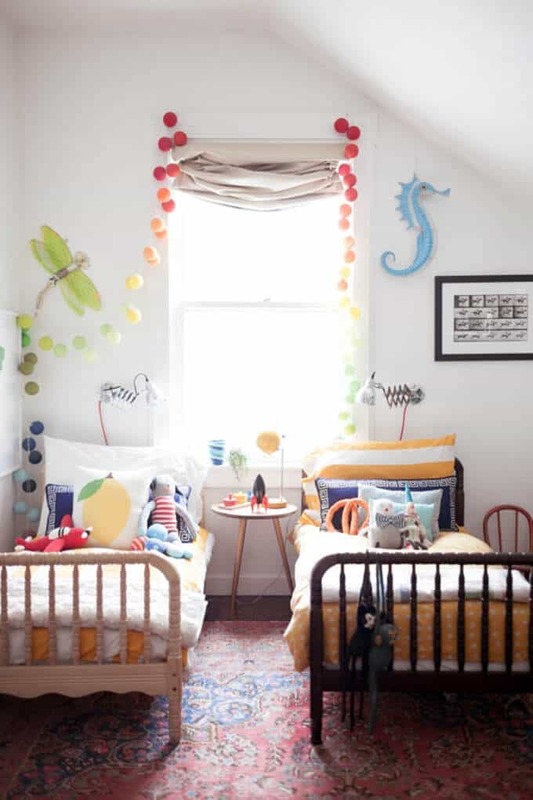 A rainbow bedroom may be the perfect style for a gender-neutral kids’ bedroom. There will be no fighting over the favorite colors when you include them all! Check out Cupofjo.com for more style and design inspiration! Greens and browns are not just gender-neutral, they are also totally on trend this season! 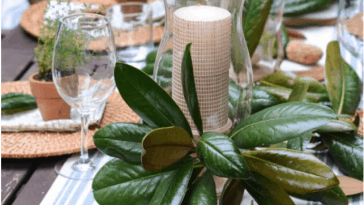 Mint, evergreen, lime, tan, chocolate, and more are just a few of the most popular earthy tones. You won’t have any trouble finding the perfect decor for an earthy style bedroom because you can find these shades everywhere you look! Plus, the colors of nature will provide a relaxing and peaceful environment for your littles. 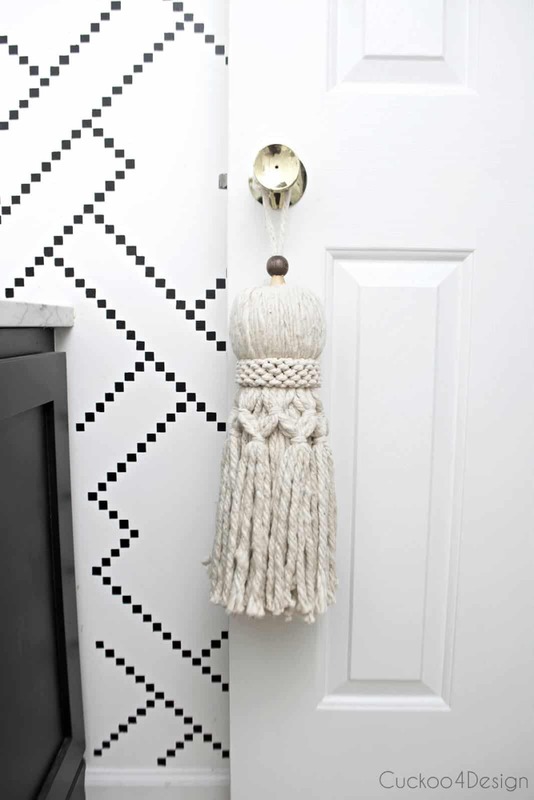 Check out clairebrodydesigns.com for Stylist Claire Brody’s interior design advice and portfolio! Natural woods and a light color pallet make another great fit for a gender-neutral bedroom. 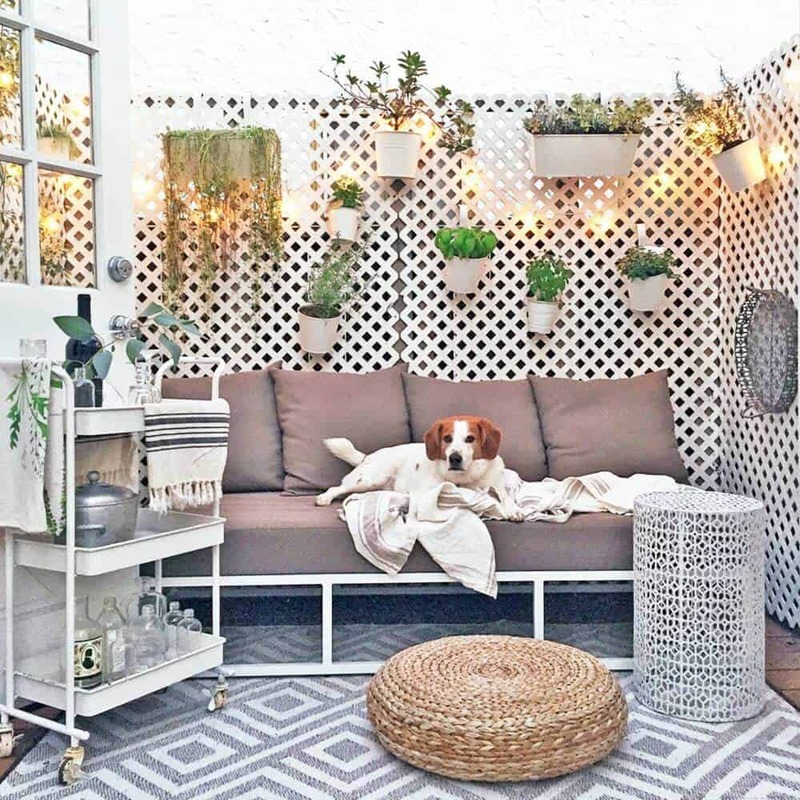 Add in a geometric-styled, shaggy rug and some minimalistic decor to complete the look! 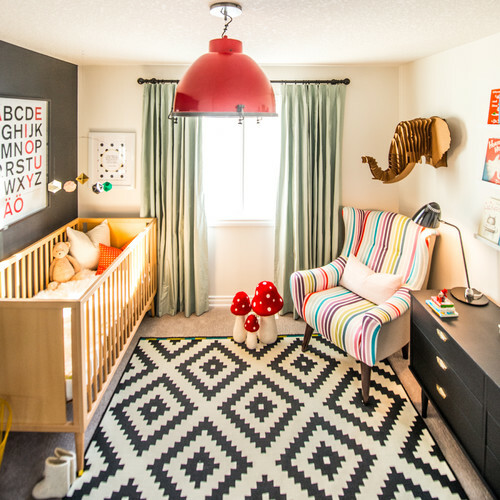 Keeping the room simple actually leaves more room for children to have space to be creative! Check out petitandsmall.com for nursery and kid’s room decor. The white walls make a great backdrop in this room for the beautiful and bright rug as well as the mustard yellow light fixture that hangs overhead. Neutral colored walls allow for the room to change as the child grows and expresses other interests. Colored walls limit the use of the space. White walls also make for great images if you plan to take lots of pictures of your littles’ playtime! 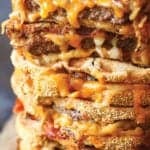 Check out abeautifulmess.com and their focus on creating happiness through a homemade lifestyle. 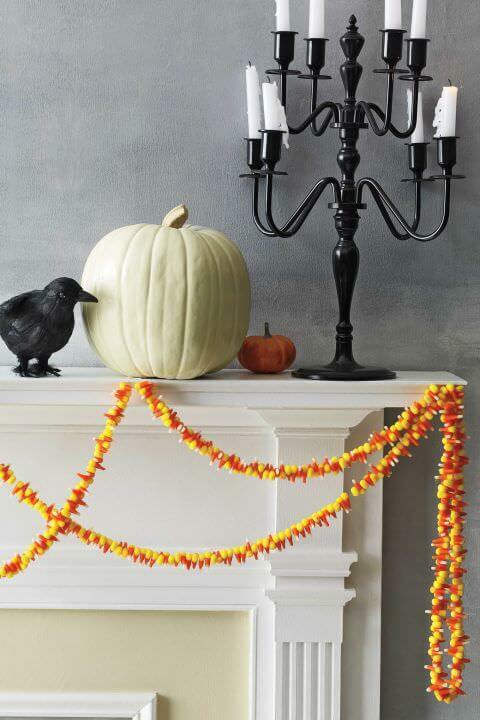 Black and white are the perfect gender-neutral colors. They give the room a nice, clean, and simple look. Let your kids’ creative energy be the only color in the room! For more monochrome bedroom inspiration, click here. 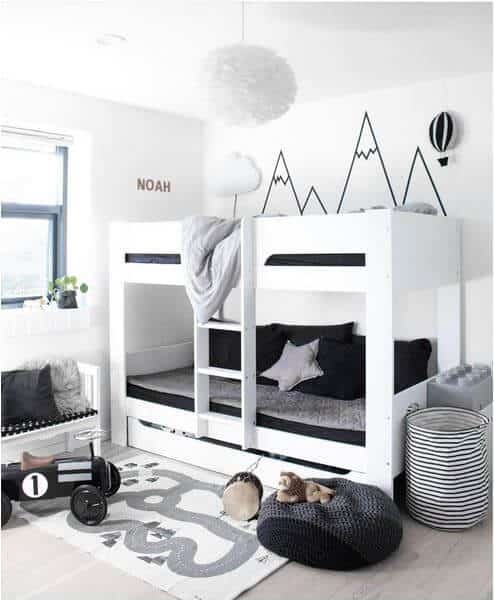 Check out thebooandtheboy.com for more kid’s room inspo! Sometimes the best rooms are decorated with a collection of random, eclectic items. 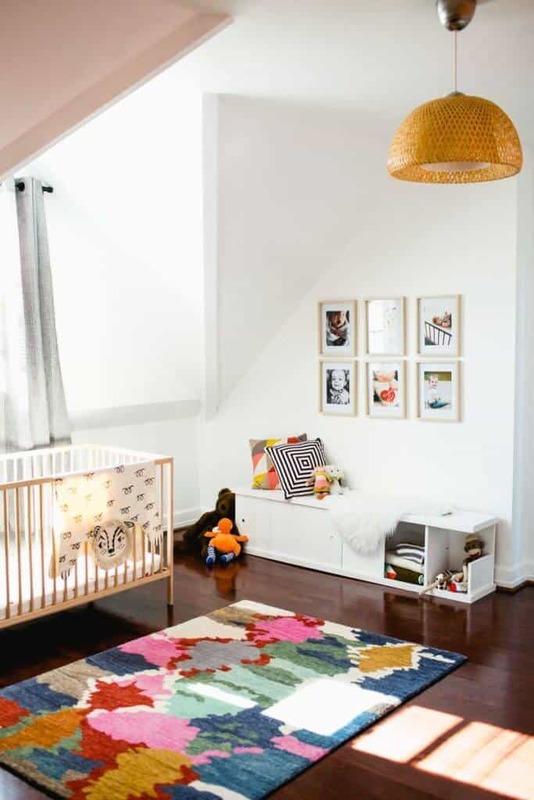 Pulling in a bunch of pieces that are symbolic or purposeful will give your child’s room meaning! 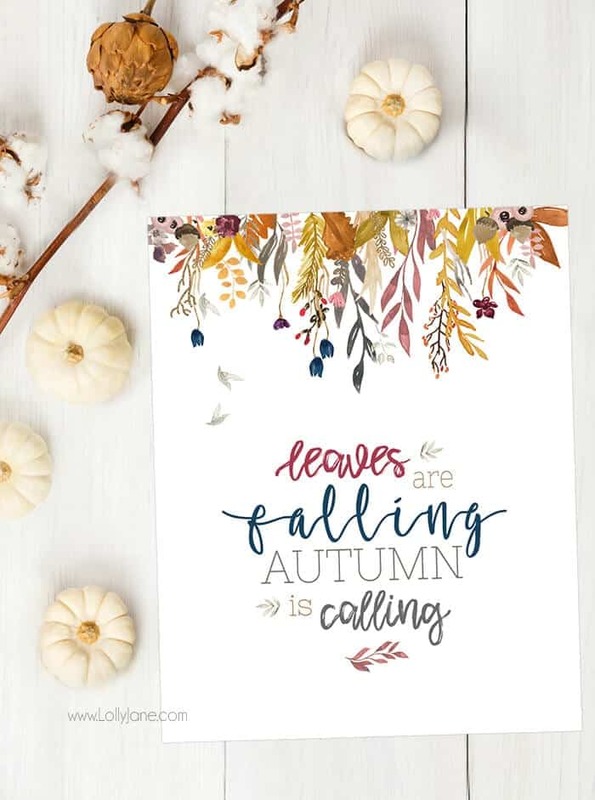 Prints with inspirational quotes and vintage knick-knacks or furniture are just a few ideas to give your children an eclectic-style bedroom! 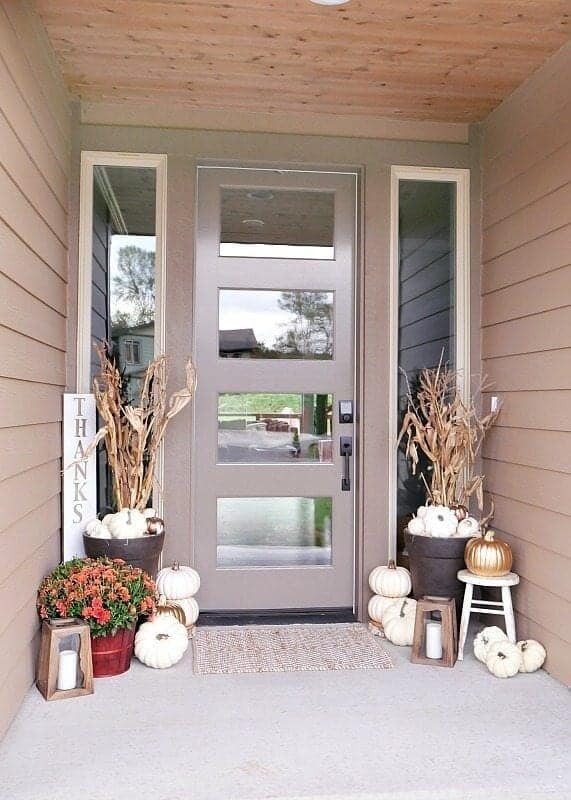 Check out houzz.com to shop some of your favorite room’s styles! 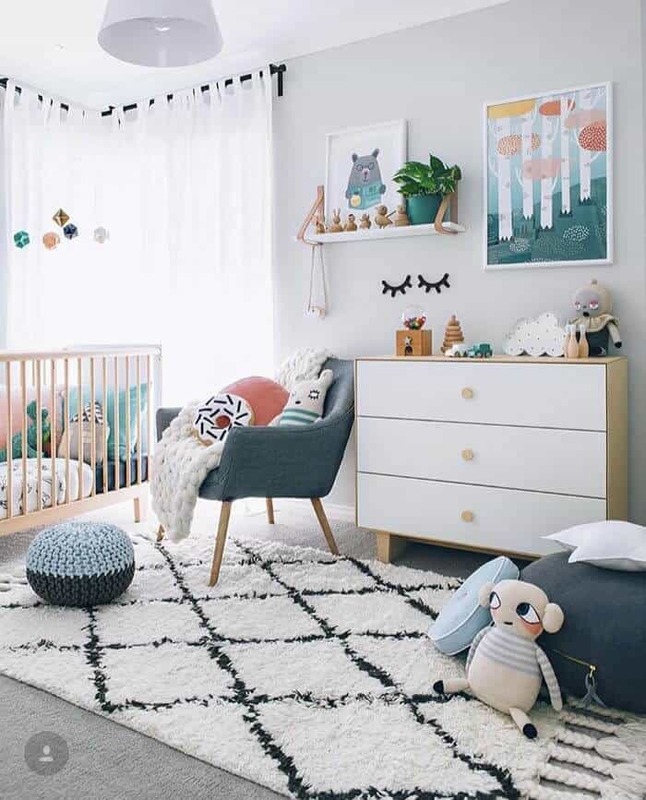 Tell us in the comments about your perfect gender-neutral bedroom for your kids!